Play unlimited golf all season long! Plan your outing, party or wedding with us. Reasonable rates, customized for you. $5 Mondays all season long! Twilight every afternoon and all day Wednesday and Friday. 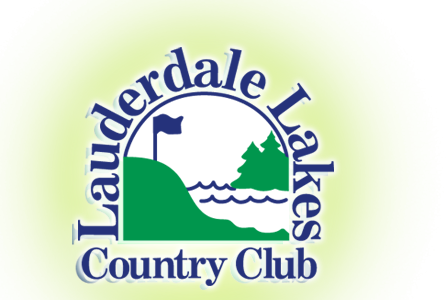 Lauderdale Lakes Country Club is a regulation 9-hole golf course located six miles north of Elkhorn on scenic Lauderdale Lakes, with a view of the lake from every hole. The course opened in 1921 and was redesigned by Edward Hawk Ravenscroft in the 1930s. The course is customary with the architecture of the time, with smaller greens and undulating fairways. The course provides a challenge for the experienced golfer and is a wonderful place for beginners to learn the game. The 45 acre golf course is loaded with mature trees and history. The clubhouse is rustic and cozy with a section of it dating back to the early 1920s. We have a full bar, with happy hour specials every evening. We also have a snack bar, offering chips, candy, and hot dogs. Owned by the Lauderdale Lakes Lake Management District, we are committed to the environment, our community, and to providing an enjoyable round of golf at an affordable rate. If you spend more time in the rough than in the fairway, find yourself with a lot of three putts, or would like to increase your yardage, call for a lesson! Site Design and hosting by DigiSage, Inc.